Thank you of the day goes to Cornwall Rotary for their support of the SD&G Envirothon, an environmental competition for high school students. 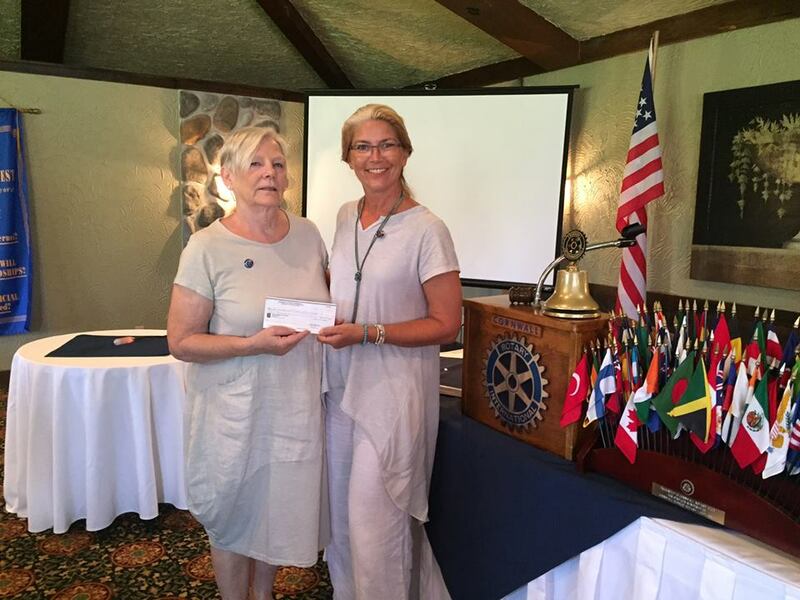 Lee Cassidy (Rotary member) presented a cheque for $1000 to Pam Maloney at a recent meeting. Many thanks Cornwall Rotary!